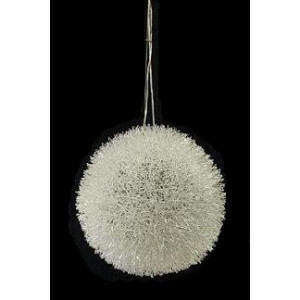 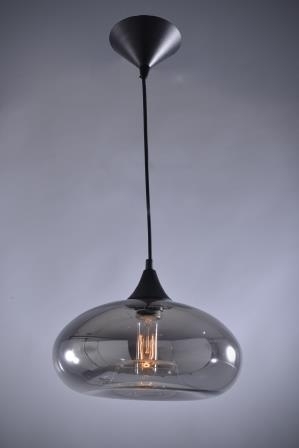 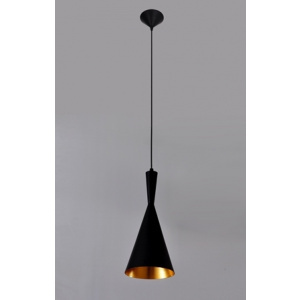 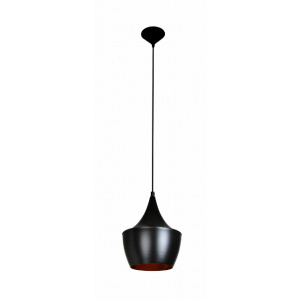 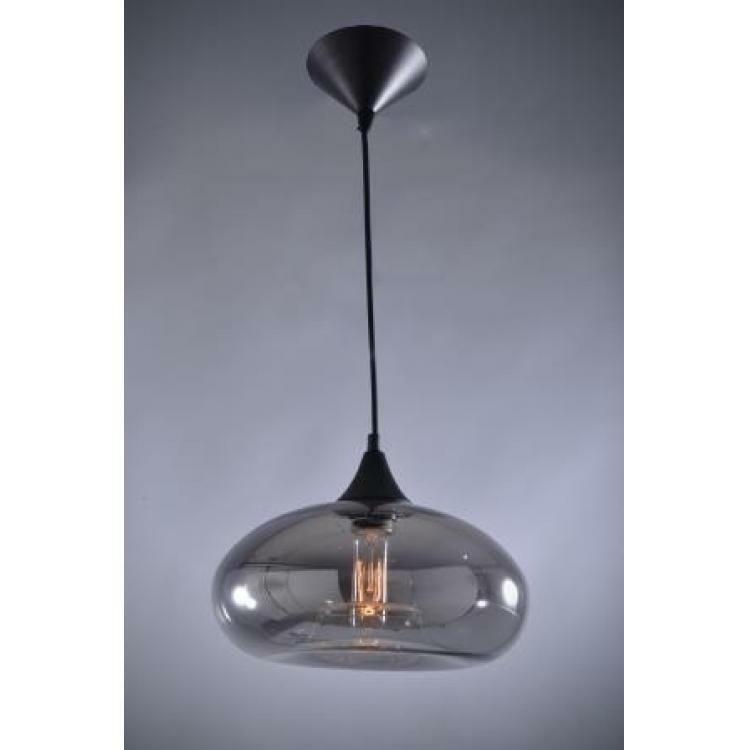 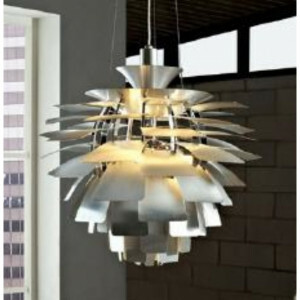 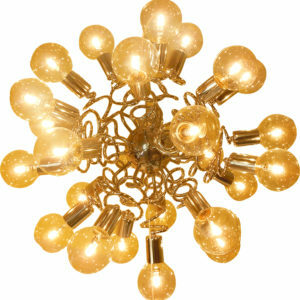 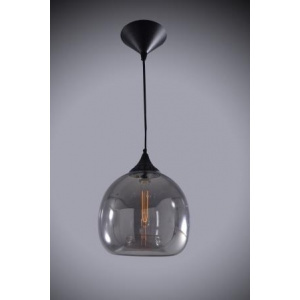 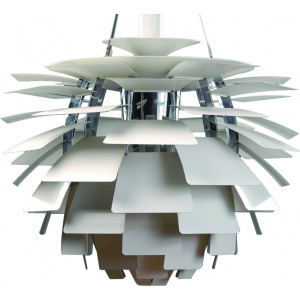 Alana- Simple ovoid glass pendant in a smoke finish. 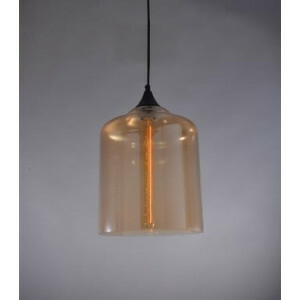 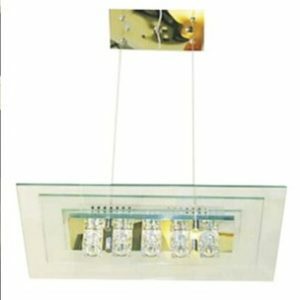 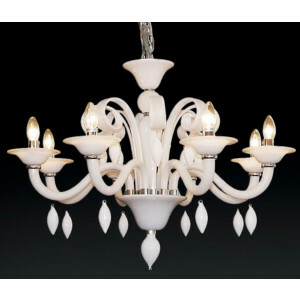 A simple and elegant range of hand blown glass, offered in 4 distinctive styles and 2 colors. 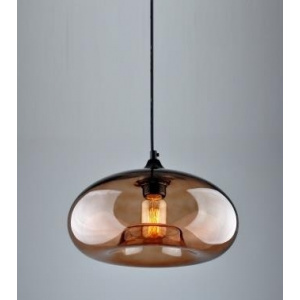 Available in Amber and Smoke.